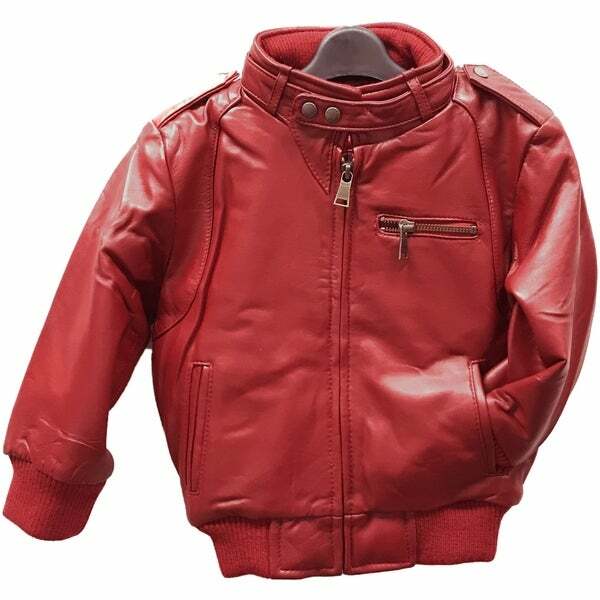 Provide toasty comfort to your child with the luxurious Italian lambskin construction of this bomber jacket. 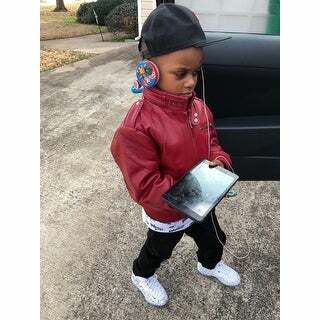 Fully lined, this bomber jacket showcases a rich red color to liven up your child's cold weather attire. This jacket is the cutest. The leather is soft and it fits true to size. I bought it in black and liked it so much, I had to puchase the red too. Really cute fall jacket for your little one. Red Robin my son looked great in this coat! !